David Jones hasn't lacked for attention as the ex-chief executive of Havas and founder of the first brand tech venture You & Mr Jones. But the phone won't stop ringing after his company’s investment in Niantic, the developer behind Pokémon Go, paid dividends and the game went viral. Last year, You & Mr Jones participated in an investment round in Niantic. At the time the idea was that David Jones would help monetise Niantic’s games by bringing brand partners on board. "We had been doing the rounds to lots of brand partners, but there wasn’t much traction," Jones tells Campaign. Since the game exploded, that's all changed. "I’ve never seen anything like it in my career, the outreach we now have," says Jones. "It’s both the [brands] we were discussing it with already, and new people." Jones won’t confirm whether any You & Mr Jones clients are set to become Pokémon Go sponsors, saying discussions are "ongoing". He also wouldn’t confirm reports that McDonald’s may start sponsoring locations in the game. But he added that You & Mr Jones would "prioritise" five or six clients. The firm’s roster includes Unilever, Samsung, Airbnb, Facebook and Netflix. When Jones founded You & Mr Jones last year, he spoke to an old friend, Mathieu de Fayet, about his ambition to pair brand clients with smart technologies. De Fayet, who happens to be Niantic’s vice president for strategic partnerships, introduced Jones to Niantic chief executive John Hanke. Although Jones’ investment seems visionary, he says the decision was a no-brainer. "You’ve got the guy who created Google’s geo division," says Jones of Hanke, who founded Keyhole, the company that would become Google Maps. "You’ve got augmented reality, which is clearly a game-changer, a game built on Google’s geo platform and a game called Pokémon which is a cult game. "I thought ‘Yes, this might be quite big’". While You & Mr Jones will help bring brand clients into Niantic, it won’t be the sole company responsible for signing up sponsors. Speaking to Campaign while on holiday in France, Jones uses his gameplay to illustrate how brands might use the platform. He describes chasing a Pokémon to a nearby hotel. "I never even noticed it and it’s 500 metres from the house," he says. "I went into the back garden, and there was a [Pokémon character] Rattata sitting there, by a gorgeous swimming pool. "I have friends who want to stay here, and I’ll now send them to this hotel – and I wouldn’t have done that before." He describes ways that brands could become a fundamental part of the gameplay by sponsoring items. A pharmacist could become a Pokéstop, and sponsor nearby items that "heal and cure" Pokémon, for example. For Jones, the gamechanger is that Pokémon Go can actually dictate where people walk to in the physical environment. "That could have a real impact on store traffic," he says, pointing to enterprising American retailers who are already driving visits by signposting themselves as Pokémon Go stops. "Eventually, that will be strategic and deliberate," he adds. 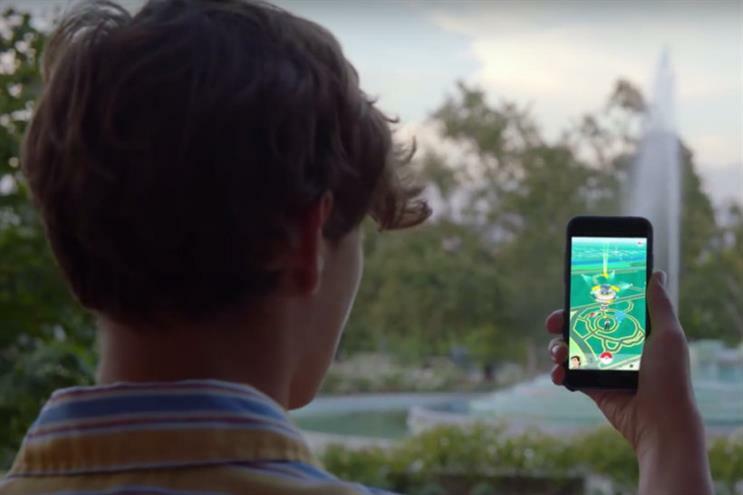 Jones is aware that not everyone will welcome advertising on Pokémon Go. "I disagree that having sponsors and brands is a bad thing – it’s only bad if done in a way that’s trashing the game," he says. "People don’t hate it if it adds value – and already people are going to [brand] locations to find Pokémon. "The worst model is when gamers have to do things like watch video ads to get stuff in-game, but this is now at a level where brands can be integrated into the game." A year in, You & Mr Jones has expanded to 12 cities globally, working with brand clients both directly and through its start-up investments. The latter includes Mofilm, which creates branded films for clients such as Coca-Cola and Google, looping video app Gfycat and chatbot start-up Automat. The company’s brand tech practice, Blood, acts as the gateway between brands and the start-ups, and is run by ex-R/GA London vice presidents George Prest and Drew Burdon. 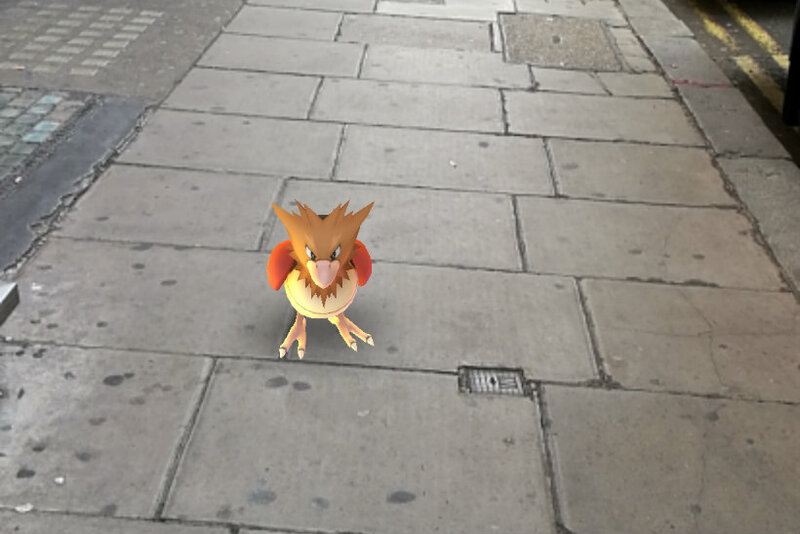 What can retailers learn from Pokémon Go?